Trustworthy & Expert Handyman Technicians in Harrow! Get Your Affordable Handyman Professional in Harrow! Looking for affordable handyman Harrow? You're just at the right spot. Our company offer reputable handyman services at reasonable prices. The professionals have proven themselves to be dedicated and trustworthy home improvement experts and we've got tons of positive reviews from our happy clients. Armed with state of the art equipment and years of experience on the job the technicians can help you with every repair and improvement you need. We carry public liability insurance. Every handyman Harrow knows the area well. The tradesmen come fully - equipped with the most modern tools. This means no hidden charges. No Distance Surcharge We don't have any additional charges. 24/7 Customer Care Support Contact us anytime! 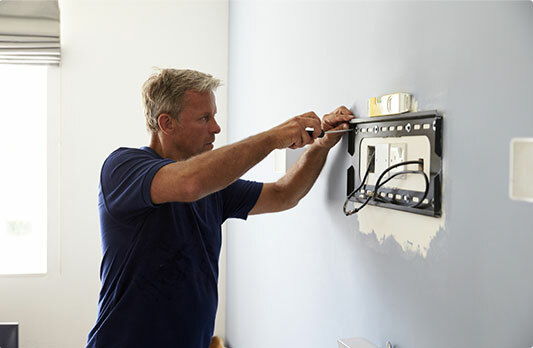 Trustworthy Technicians All of the handymen we work with have a lot of experience in the industry. No Job Is Too Big Or Too Small No matter how odd a task may seem, we'll tackle it with expertise. We can quickly & efficiently assemble any type of furniture for you. The handy technicians are specialists at hanging mirrors, pictures & shelves. 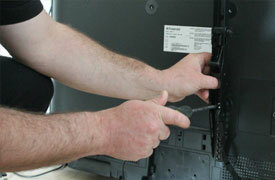 With us, you can be sure your TV is safely fitted to the wall. 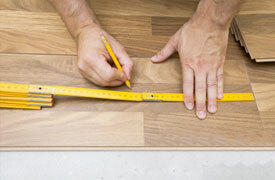 The tradesmen can fit & lay any type of flooring.